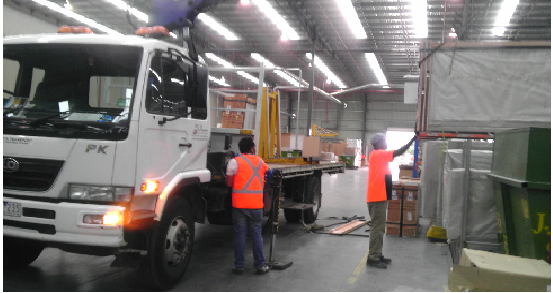 JTC Transport offers total end to end logistics support. 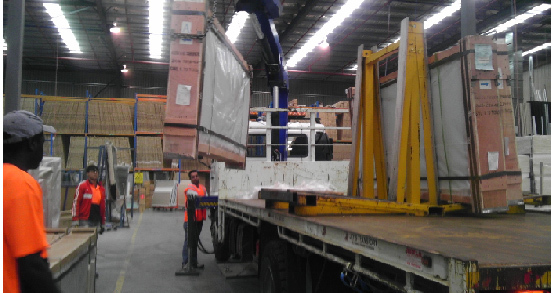 We offer storage solutions to our customers in two locations within Melbourne. Whether you are looking for short, medium or long term storage, we will tailor a package to suit. JTC Transport offers industrial vehicles like trucks and cranes to steel, construction, hardware, and other industries. With the largest fleet of cranes and rigid vehicles in Victoria, JTC transport can offer a vehicle for every requirement and project size. We offer truck hire Melbourne, crane truck hire, Melbourne crane hire, crane mounted rigids, trays and tip trays. Whether you need an ad hoc or a permanent vehicle - JTC Transport can serve you. Contact our team and discuss how we can help you with your distribution requirements. Yarra Valley Crane is a division of JTC Transport.